Digital marketing is nothing without potential visibility and if you are on the social media then you need some tools to do the job for you. Are you in search of a no nonsense tool? Do you need a way to get more productive to find time for other business related activities? Well, then you are not the only one. The popularity of assistive technology has boomed in the social media marketing and proving to be the mainstream channel for internet marketers. With the effective participation of social media, came the tidal wave of social tools, each with its own distinguished feature. Professionals who took social marketing to an all new level needed something that was simpler and quicker. It is quite obvious that pros are making use of these tools to make the most out of it, so what are you waiting for? On social media, improvement is equal to success and no matter what your service or business is; success on the web could mean bigger profit. But if you are like other social media users and not interested to spend a big amount testing these applications and software then know more about the tools that can give you great results. Though there are no free tools available that covers all the aspects of social media marketing, so a combination of specialized tools can cover everything you need for your marketing campaign. Listening– People talk on social media and you cannot control it whether you like it or not. Listening will help you structure your content into better opportunities, identify negative conversation and find ways to minified or alleviate them. Engagement– Social media is all about interaction, the value of your content is realized through active participation. With so many online users, it is easy to lose track but the tool allow you to maintain timeliness and immediacy. Marketing– Social media investment is all about returns. To accomplish social media marketing successfully, the contribution needs to be planned, managed, executed, optimized and reported well to deliver results. Reporting and analytics– Whatever marketing tactic you use, it should be measurable else you will not be able to calculate your investments. Creating a meaningful data from the marketing tools is vital, and then finding correlations and planning the net step can produce positive outputs. Influencing– Business values are created with people’s action on social media. Creating influences on attitudes, behaviors and perceptions needs to be done meticulously. Managing social media without assisting tools is like a technician without a toolbox. Here is a list of recommended tools that you are sure to like at the very first go. And if you have any questions, yes, they are free to use, no limitations and this does not mean promotional period of free trials. In the first look, the tool appears low on the features. But wait!!! Social mention is one powerful tool when it is about listening to social landscape. When you type your web domain or article title, the in-built search engine will scan the web to search mentions for your content. There are many settings and preferences to refine the search and reach specified results. Listening of social media is not a common practice. You will have no idea of what to talk and reply unless you understand what your consumers are conversing about. Social Mention gathers information and you can use that for future marketing. So now you can create that positive impact by knowing what is being talked about your content on social media. This is a new management tool that has hit the market. Only few months old, it has few rough edges. The platform is free and developed continuously. More tailor-made functionalities are to be added in coming weeks. It has some set features that can assist you in your social media campaign. If it is startup marketing, this particular tool is what you need. This is one of the initial social media management tools available to internet marketers and today the most popular of all. The tool has developed with time and proved to be a reliable platform. Free plans allow you to enjoy all its features and you get to enjoy a single interface that can help you integrate 5 social profiles. 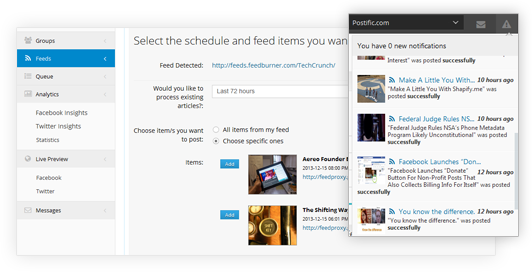 The tool creates and sends content across all profiles even when you have no access to internet. Another great feature is the list function. It gives you the access to create multiple communications with specified audiences and helps target a segment of particular people. 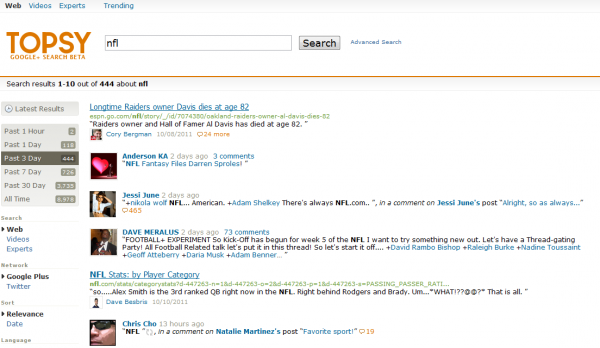 This is an ideal search engine for shared content and social posts. This real time aggregator is good to search published content so that you can sort out the relevant one and sees its influence. The tool is the only one that gives you the access to entire data stream of Twitter. You can easily compare your visibility with your competitors and see who is being searched more. Topsy is an ideal tool for brand reputation. 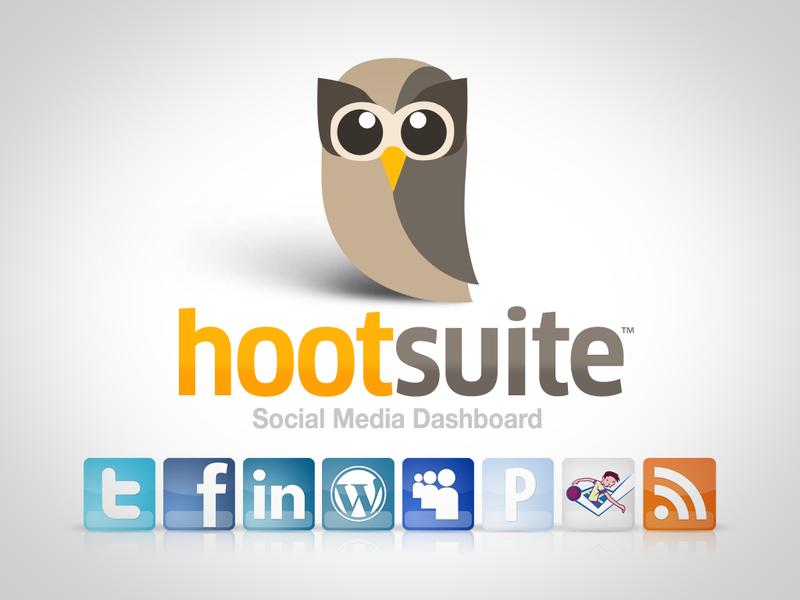 You have instant access over social conversation and analyze your content that was spread among your audiences. This tool will help you understand the activities on Google and offer extensive statistics on your influences and performance. You can view the profiles that are highly ranked, communities and ages and check posts that were re-shared. 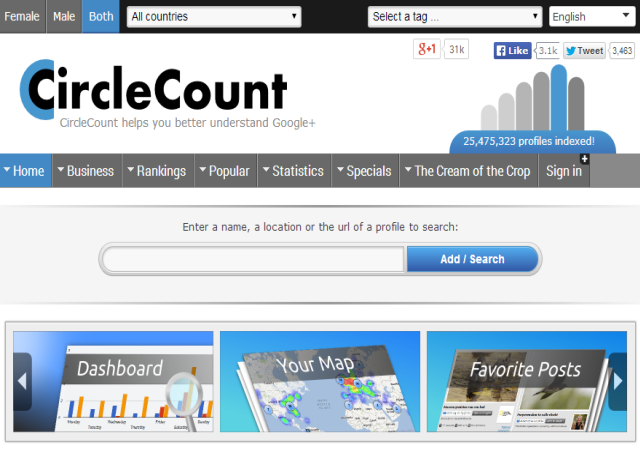 CircleCount is beneficial to understand your personal data and have an insight about interaction and participation on Google+. Create your own circle and CircleCount will track it for you. You get complete information regarding your followers and profile, the performance of your posts on the web. Whether your social media marketing is based on reputation, brand awareness, lead generation or sales, these free tools can improve your overall performance. Research carefully and see which tool suits you the best for your marketing campaign. Every tool asks for different set of skills; if done properly, you are sure to gain success on the social media. This entry was posted in Social Media and tagged Brand Reputation, Content, Digital Marekting, search engine optimization, Shared Content, Social Marketing Tools, Social media on March 24, 2014 by Vishal Shah.